I went to Bath at the weekend, walking from Bradford on Avon along the canal, then through a mile long railway tunnel cut into the limestone. In Monkton Combe we passed the house of William Smith, who made the first geological map of Britain in 1815. The map shows the white streak of oolitic limestone which Bath is built of. The limestone was formed during the Jurassic, by small, round accretions of calcium carbonate deposited at the bottom of a shallow sea. 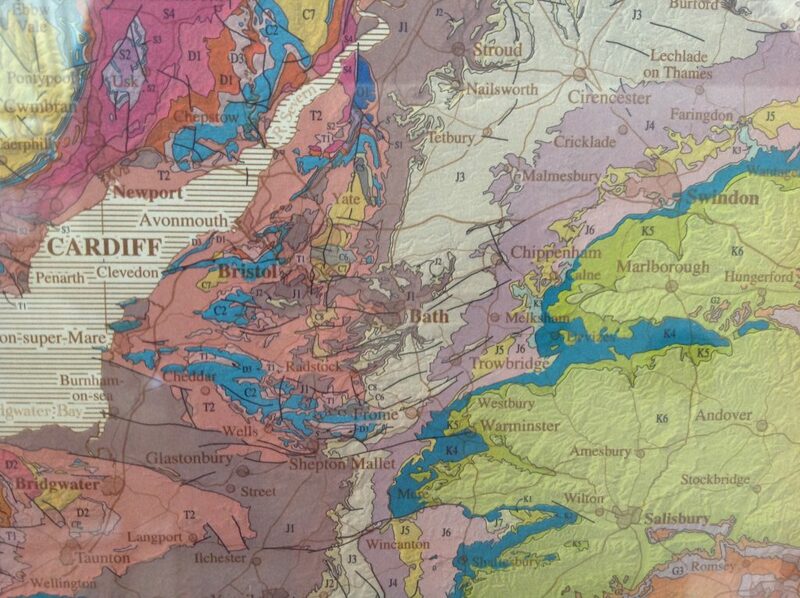 Either side of the limestone are layers of mudstone and fuller’s earth, a type of calcium rich bentonite clay. William Smith put money into a Bath stone mine, which unfortunately produced only inferior stone and he had to go to debtors’ prison. He was not recognised until old age as the father of British geology. 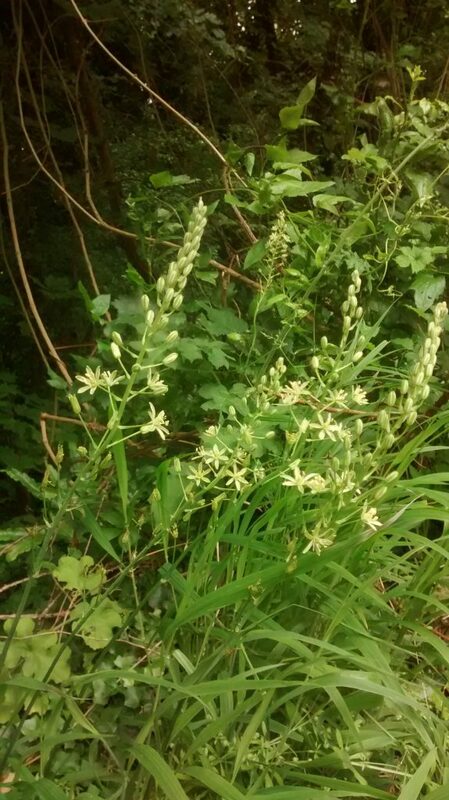 During the walk, we noticed many wild flowers which grow in chalk soils, including Bath asparagus, ornithogalum pyrenaicum, which only grows in seven counties but is common around Bath and Bristol. The shoots used to be eaten as asparagus. 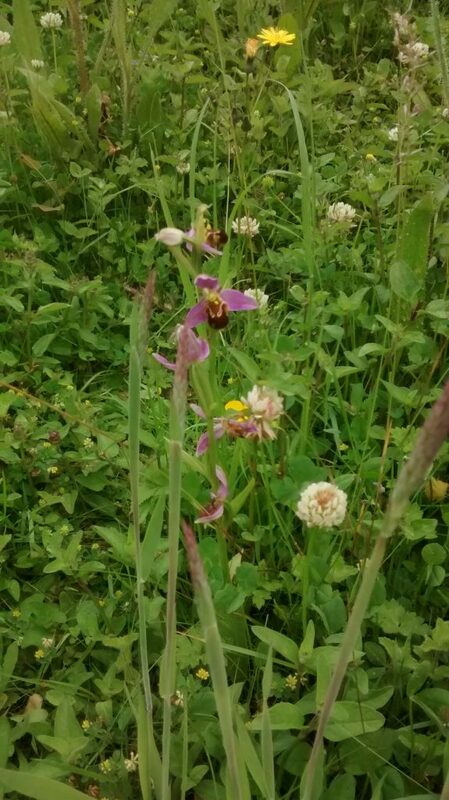 In the grounds of Monkton Combe school, we saw bee orchids, ophrys apifera, which look like little brown bees with pink wings. In the Monkton Combe village churchyard was the grave of Harry Patch, the last surviving soldier of the First World War, who died in 2009 aged 111. I was interested in how the underlying limestone has affected the landscape, the flowers that grow there and the birds and animals. During the walk we heard chiffchaffs, saw a kestrel carrying a mouse, passed ducklings and dragonflies, as well as yellow irises, purple hedge woundwort and pink geranium pyrenaicum, hedgerow cranesbill. 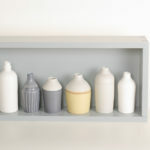 We went through a very long, dark tunnel through the limestone hill, walked across Bloomfield Green and ended up in Bath, the city made of beautiful Georgian houses of cream coloured limestone.